Muratec supplies network copiers, multifunction printers, Document Management solutions and other fine products to dealerships in North and South America. Originally called Murata Business Systems, the company entered the US market in 1982. They started out selling fax machines to companies but changed their focus to B2B sales and distribution in the early 1990s (they also changed their name to Muratec at the same time).  To discuss how your business can benefit from Muratec's award-winning solutions, contact BCS.